Complete your annual IA refresher training online with the leader in IA certificate renewal. Access any of the 40 study units to customize your course with this unlimited access option. This optional upgrade provides access to all IARC study units. 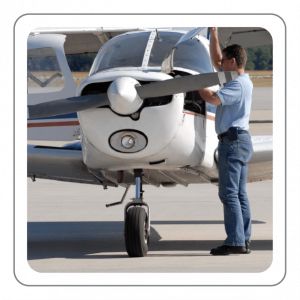 After completing any 8 study units to meet the FAA requirements, a completion certificate will be available. Study beyond the initial 8 study units is available for educational purposes only and does not change the completion certificate. A current list of study units is available below.